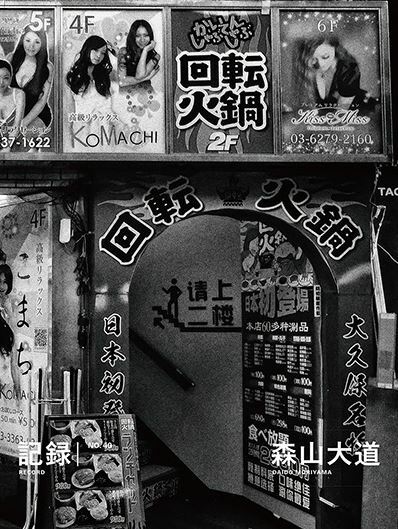 Photographs and afterword by Daido Moriyama. 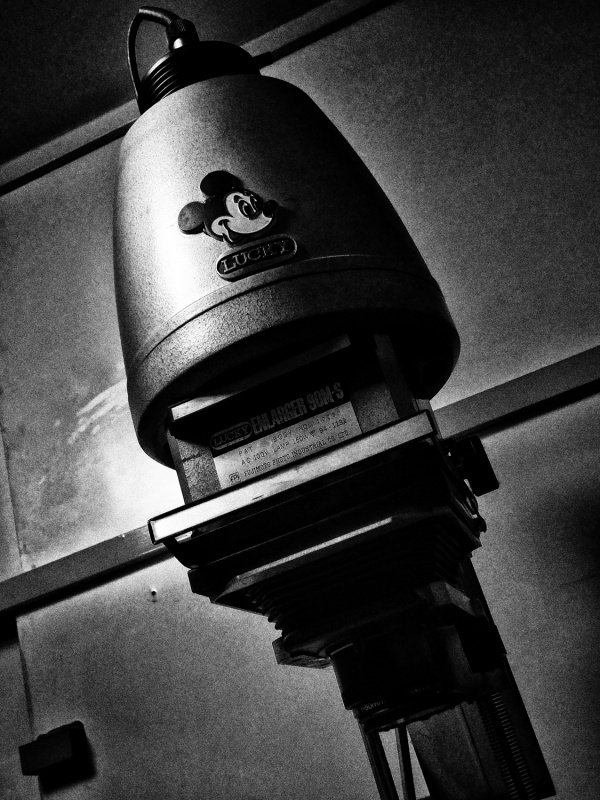 Akio Nagasawa Publishing, Tokyo, Japan, 2019. In English. 112 pp., black-and-white illustrations, 8¼x11". Last November, while the Paris Photo fair was on, I went to Paris for the first time in two years. The main reason for my trip was some business I had to do in connection with Paris Photo. So I thought I’d take some snaps while I’m in the city, which I could use to fill a few pages of the next issue of Record. I eventually spent one of the five days I stayed in Paris devoting myself to shooting. While taking pictures in the Saint-Michel neighborhood, Rue Mouffetard, and the area around Moulin Rouge, my memory gradually transported me back 30 years, to the time when I lived in Paris for a brief moment. At the time I had rented an apartment at the foot of the Rue Mouffetard, and day after day I would grab my camera and take to the streets to just wander around with no particular purpose. It was 30 years ago that I suddenly went mad and got obsessed with that idea to rent a room in Paris, where I would set up something like a private gallery. I bothered Ms. Kazue Kuramochi, an acquaintance of mine who was based in Paris, and asked her to help me find a place. I did find one, but for a variety of reasons my dream of a gallery didn’t become reality, and I ended up spending my days roaming the streets instead. I didn’t speak any French to begin with, only some broken English, and I obviously didn’t have any friends in the city. So there I was, a guy who had just turned 50, totally bewildered, and with nothing else to do than keep pressing the shutter button of my camera. However in retrospect, even though there are a few things that I do regret, in the long run I think it was just fine that way. After all, I have two photo books of Paris, and one of Marrakesh now. Paris at the time was right in the middle of celebrating the 200th anniversary of the revolution, and the entire city was bustling. Armed with such thoughts and memories, I left the noisy Paris Photo venue behind me, and went out to capture the Parisian streetscape.